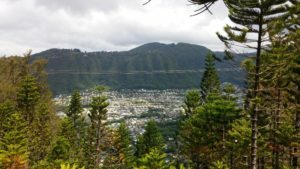 Are you frustrated about not being able to locate a place to play disc golf on Oahu? We are too. 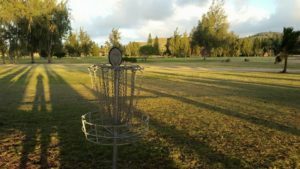 The only publicly available disc golf course on Oahu with baskets is the Turtle Bay Resort course on the North Shore. There are no permanent baskets or tee pads at Hila, but don’t let that deter you from playing here! 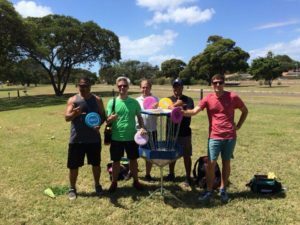 Players bring there own and walk the 18 hole course with one or more traveler baskets. We have been playing “Hila” now for over 7 years now and and it is quite challenging. There is a standing Friday afternoon game @ 3:00PM. Meet at the top pavilion. Contact Allen Borsky or Alex Wong for more details. If you need assistance getting on base at Bellows, or are interested in playing a pick up round with other golfers, contact Al Bird. 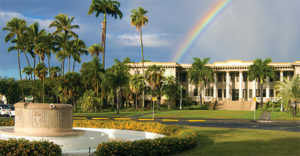 If you would like more information about playing at UH, contact Al Bird. or Allen Borsky. ith Summer approaching and the semester winding down there should be more games going on. Few semi-permanent baskets, but players also bring baskets. There is usually a Saturday/Sunday game here every weekend at 8:30AM. Parking is FREE next to the tennis courts. Follow the dirt road past the regular golf club parking lot, then make immediate right into older parking area that says employee parking. Do NOT park close to the beach cottages. Make sure to call the Adventures Center first to make sure there aren’t any hotel events going on that might be impacting the course. Also, when you get there make sure to stop in to the Hele Huli Adventures Center first to sign in and pay. 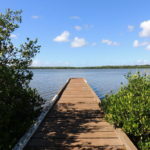 If you have questions about playing Turtle Bay, or want to connect with other players that play here regularly, contact Allen Borsky. 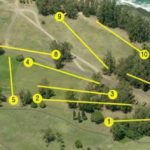 Hazards: Turtle Bay has added a Foot Golf course on the Disc Golf course, so it is advisable to call ahead to ensure that there is not going to be any foot golf cross-over. For general questions relating to any of these course, our weekly games, or our club, or if you need someone’s phone number from any of the contacts listed above, please contact me, Allen Borsky.